The technology behind each Verbatim Lighting lamp is focused on efficiency, comfort and respect for the environment. LED’s by their nature are more efficient in converting electricity into light. 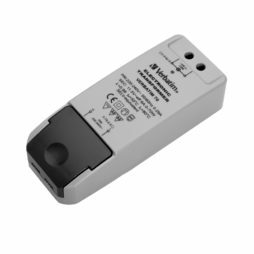 Verbatim Lighting, part of world-trusted brand Mitsubishi is setting new standards for lighting quality with its comprehensive range of LED lighting. 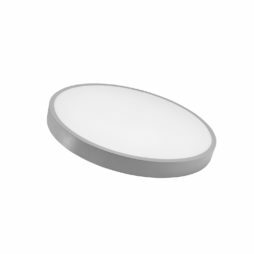 Verbatim Lighting offer a wide range of different LED solution for the homes and businesses and at SaveMoneyCutCarbon, we are proud to offer you the widest choice of products available in the UK. They also have a very long lifetime; less waste is produced, reducing the impact on the environment. The combination of the comforting light that LED lamps produce and the peace of mind which comes with caring about the environment in which we live contribute to the Verbatim Lighting LED lighting experience. All Verbatim Lighting LED lamps produce a comforting warm light. They have modern, yet timeless designs and provide a direct replacement of classic incandescent or halogen lamps incorporating popular bases including E27, E14, B22, GU5.3 and GU10. As with all LED’s Verbatim lamps and bulbs require far less energy than traditional bulbs and also contain no hazardous substances. LED has only recent made it into people homes and can be found in almost every new electronic device. Lighting in the home as well as in businesses accounts for 20%-40% of electrical energy usage, upgrading to Verbatim Lighting LED could cut this down to less than 5%. Verbatim Lighting are pushing the boundaries with light quality and VxRGB is a perfect example of this, the technology of which utilises violet light to provide unparalleled colour illumination. VxRGB stands for Violet excited Red, Green and Blue phosphor combination which provides a much richer colour spectrum compared to conventional LED light sources. 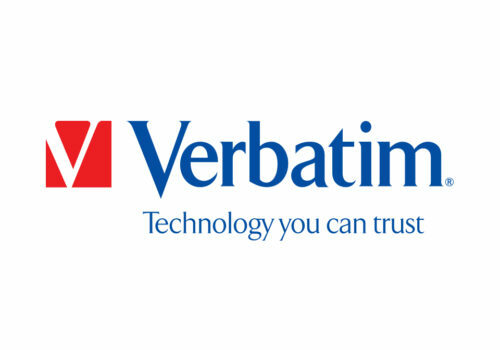 The Verbatim brand is underpinned by superior technology from Mitsubishi Chemical, a world-leading supplier of phosphor to the global lighting industry. Phosphors play a key role in converting blue LED light to the natural white light that humans enjoy. The quality of the phosphors is crucial in ensuring that the colours do not degrade over time which could result in serious decline in the white light output. Furthermore, Mitsubishi’s experience and understanding of the four key technical elements of an LED bulb – electronics, the LED, thermal management and optics – ensures that the products are highly optimised and deliver the best in class in terms of efficiency and performance. 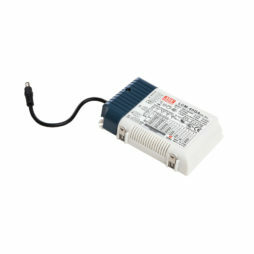 They are all energy saving, long life, shock and vibration proof and emit no ultraviolet or infrared radiation. They are also all equipped with TCS (Temperature Control System) to avoid overheating and to ensure a full product lifetime. VxRGB – Violet excited Red, Green and Blue phosphor combination – it brings excellent colour appearances and a much wider and richer spectrum that conventional LED light sources. By using a violet light to excite the phosphors, blue phosphor can be added to the mix to provide a more complete spectrum. The result is that LEDs using VxRGB technology can more closely match other light sources such as halogen or incandescent lights. VxRGB technology ensures that colours appear as they should do and illuminates objects, including typography in finer detail. It also makes whites whiter, presents skin-tones more accurately, and helps to discriminate between even very close hues.